Henry Parker's life is looking up. He just landed his dream job as a reporter at the renowned New York Gazette, has a great girlfriend, and the world at his fingertips. Henry is smart. Ambitious. Determined. He's ready to take the world by storm. But Henry's dream is about to turn into a nightmare.... On his first assignment, a man ends up dead, and Henry finds himself on the run and accused of murder. 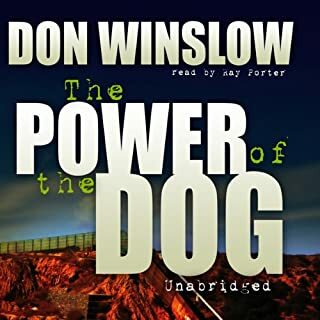 On his trail is a dogged cop who wants to see Henry behind bars, and a ruthless, demented assassin who wants to see Henry dead. Henry's only hope of survival is a woman he barely knows. GREAT NEW (to me) AUTHOR!!! Remy Stanton is an ambitious corporate strategist who intervenes in an armed robbery and saves two lives, but is nearly killed in the process. 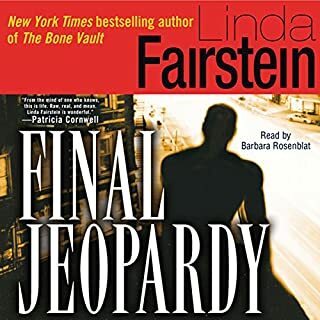 When he wakes in the hospital, he learns one of the intended victims was Alena Griggs, the daughter and sole heir of Rawson Griggs, a brilliant, brash billionaire - and one of the most powerful men in the world. Rawson Griggs is about to announce a run for President of the United States, and he offers Remy a position in his campaign. Suddenly Remy finds himself thrust into the maelstrom of the most controversial Presidential election in history, where buried secrets and stunning acts of violence rock the nation. As his own star grows brighter, Remy finds himself drawn to the intelligent yet down-to-earth Alena Griggs, whose marriage is strained by the relentless pressures of fame and politics. 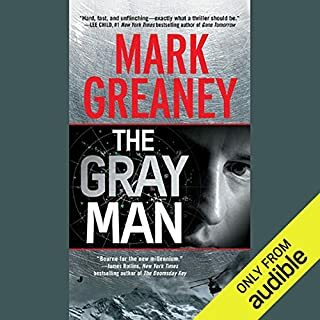 Yet as the revolutionary Griggs movement builds steam, shocking events cause Remy to suspect a dark undercurrent running beneath Rawson's campaign. When he discovers the full, disturbing truth, Remy will have to make a choice: stay the course, or jeopardize everything he cares about. Because politics is war. And nobody survives a war with Rawson Griggs. 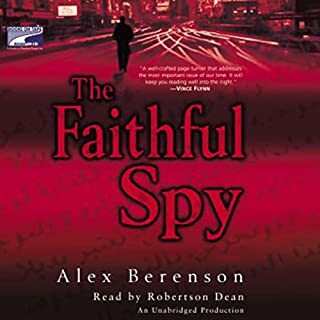 I've listened to all of the Henry Parker books by Jason Pinter and this stand alone didn't sound like it would be as good but it is and I was wrong! Sorry I waited so long. Very well written book that kept me on the edge. Troy Duran does a great job narrating. 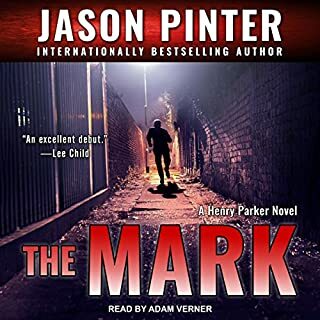 I was unaware that some of Jason Pinter's novels were available in audio until Audible listener Shelley recently posted reviews of the first two Henry Parker series novels. I checked and found The Castle was also available in audio. 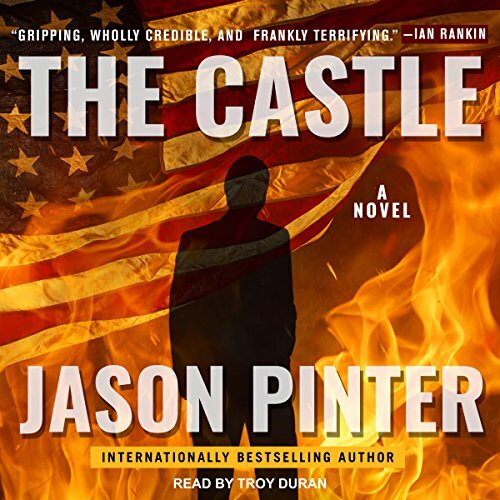 Having read The Castle 8 months ago in paperback, I decided to listen to the audio book. The publisher's summary of The Castle goes too far in setting it up, so adding to it is inappropriate. The Castle is a well written and narrated political suspense mystery/thriller. The plot is plausible and the plot twists are great. 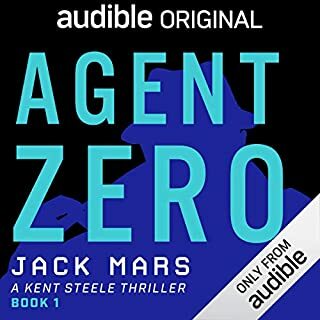 My thanks once again go to Audible listener Shelley for her reviews which have led me to many great audio books of the mystery/thriller genre. If you enjoy the genre, you should follow her and reward her excellent reviews with helpful votes.